On average it takes 55 days to fill a software developer job. Time is a recruiter’s most precious commodity, and what I found was that small, incremental changes to my process helped me to become a more effective recruiter. Every new tool or tweak toa current process gave me exponential returns, here are 10 tech tools to help save you time. Each of these essential steps can be optimised to save the candidates, managers and recruiters precious time. Let’s start at the beginning: writing the job description. Your job post could well be the first interaction you are going to have with the candidate you end up hiring, it pays to get it right. If this isn’t up to scratch, it doesn’t matter how many people see your job ad, it won’t get the right candidates clicking through, and will inevitably hold up your hiring process. By suggesting improvements to your job listing, Textio can help you get more responses to your ads, and attract the best candidates candidates, quicker. By analyzing the hiring outcomes of more than 10 million job posts a month, Textio predicts the performance of your listing and gives you real-time guidance on how to improve it. Customers such as Twitter, Apple and Slack report a 25% increase in applications, 23% more applicants from women and they fill roles 17% faster. For many recruiters that’s two weeks worth of time saved by using the Textio platform. 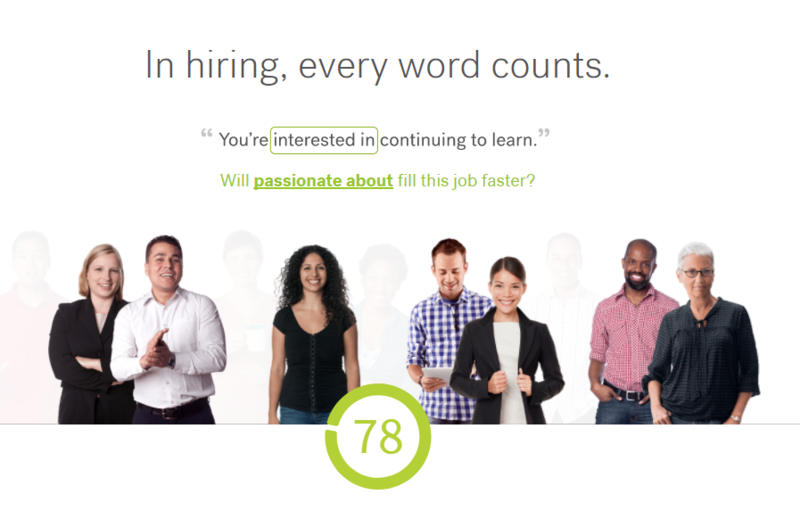 An example of how Textio can help you choose the right words to attract candidates. The best job advert in the world is useless if it isn’t put in front of candidates. That’s where Snap.hr comes in. 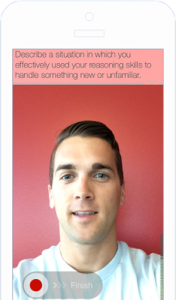 Snap.hr is a hiring platform that is designed exclusively for developers. It uses machine learning, combined with their specialist in-house team of talent managers to find the best tech talent. The platform has a pool of over 12,000 talented tech specialists signed up and can save a significant amount of time due to their 95% response rate when messaging candidates. Snap.HR’s data can show what other offers have been made for similar roles in similar locations. Once you have got candidates to apply to your vacancy, it is imperative to keep track of where each of them are in the hiring process. Lever’s superior analytics allows for companies to see the candidate data visually represented in an insightful way. Once you have the candidates, and know how to process them, you need to see if they actually have the capacity to do the job. For technical roles hard skills are relatively easy to measure, and doubly so with Codility. Codility helps businesses of all sizes automate and accelerate tech recruiting. Using their software platform, businesses can dynamically test and rank candidates based on their ability to perform tasks and challenges that you set. 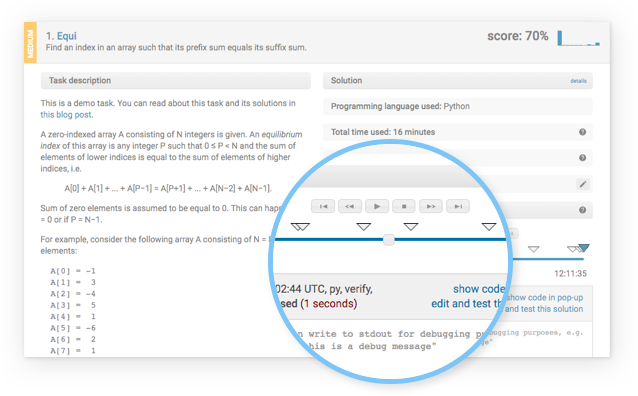 Codility allows you to customise your tests, or use their pre-formulated ones. Once you know the developer is capable of coding in the required languages, you need to know how well they will work with the team. This is where ThriveMap’s unique survey comes in. ThriveMap helps companies to hire the best candidates by measuring the way the team like to work, and comparing this to how the candidates like to work, to see how much compatibility there is. Not only does ThriveMap help companies ensure the new hire will be a fit with the team, it also saves you time by screening out candidates who won’t be a good fit at pre-interview stage, ensuring that you only interview the right people. 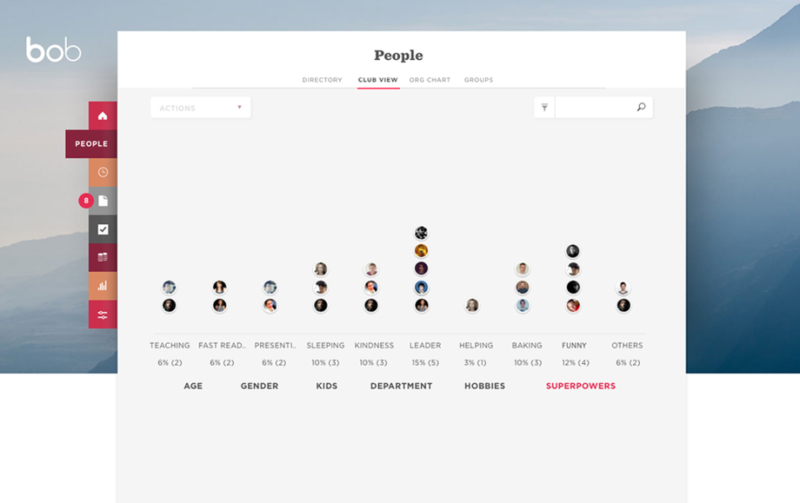 With ThriveMap you can instantly see which candidates would be the best fit with the team. Personality tests can be helpful to understand someone on a 1-2-1 level. Rather than ask candidates to go through 100 pain-staking questions, Arctic Shores create games-based psychometrics, a more engaging approach to personality and cognitive assessment. They combine psychometric methodology with machine-learning and mobile game design to provide deeper candidate insights for better hiring decisions. Using video interview software such as HireVue, you won’t have to schedule in an hour long meeting, instead get pre-recorded responses to your best interview questions and review each applicant in minutes. Ask all the questions you would have otherwise asked in a face to face interview. This is a bit of a bonus category, as it isn’t so much about saving time while hiring tech talent as it is about saving time generally. 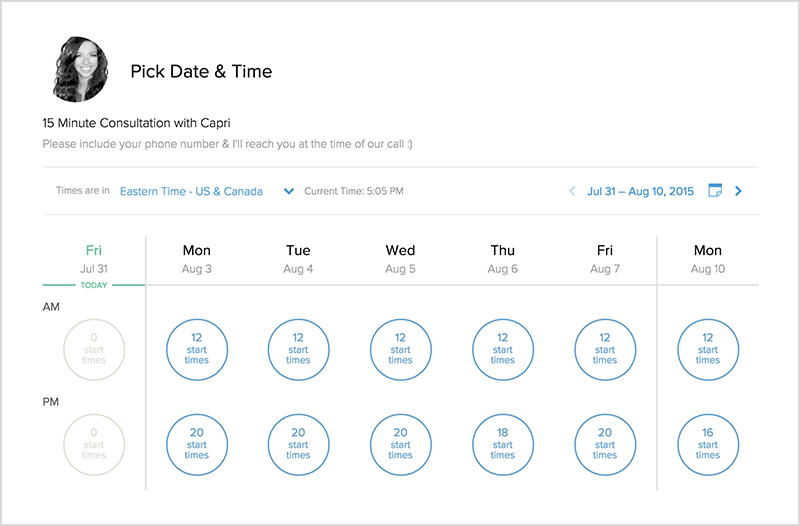 Calend.ly automatically syncs with your calendar, and allows selected candidates to book an interview time directly, without having to go back and forth trying to find whenever is best for both parties. Candidates can easily see when the best time to meet for you is, without having to share your calendar. So you have: written a killer job description, sourced the best candidates, assessed their skills, personality and compatibility with the team, interviewed them and even decided to hire one (or more) of them. Congratulations! But hiring doesn’t finish there. Hiring only finishes when the new employee has fully settled into the role. With Hibob, you can what commonalities the new hires have with others in the company, in order to make them feel part of the company more quickly. So there we have it, all the tools you need to supercharge your hiring process. What do you think, what would you have included instead? I would love to hear your comments below.